"It cleans your breath while it cleans your teeth", can you guess whose slogan is this. 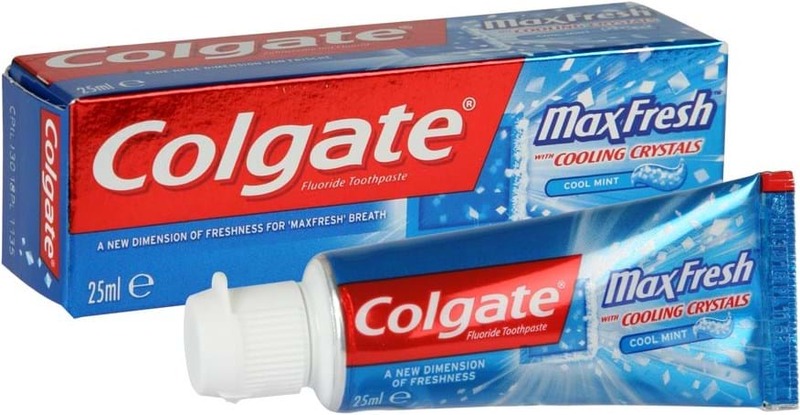 If you have guessed correct then today I'm going to tell you the success story of one of the best selling toothpaste brands of India i. e. Colgate. 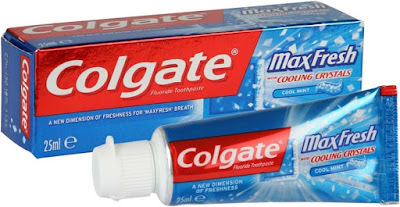 It's popularity can be measured by thousands of situations where the term toothpaste is replaced by Colgate in India. Do you know, this brand came into being almost 210 years ago, introduced by Williams Colgate. And initially, this company used to produce soaps, not toothpaste that too in jars and not tubes. So now, let's get back to the beginning of the story. The founder of Colgate, Willam Colgate was born on 25 Jan 1783 in England. His father was a farmer. But later, they shifted to Maryland in the US where his father along with a friend began to make candles and soaps. Unfortunately, after two years they had to close this business after falling into a big loss. This brought their economic conditions to depression. William, aged 16 then, decided to leave home and get some work. He left home and began to get engaged in small works. In 1804, he reached New York and got into a Soap factory. By then, he had decided that he'd run the same business. So he learned techniques and methods of business being in the factory. After working there for 2 years, he had known where lied the mistakes and what were the causes of loss. In 1806, in a small house, he started his own business of soaps. Initially, his business had good sales and profits. Soon his rent room converted into a well-planned house with a small factory. Unfortunately, meanwhile he got heart strokes and his health started to deteriorate. For several years, he couldn't focus on the business. As a result, the business bore losses. But once he was back to work, he doubled the sales and profits of the business. He was a believer of donations. So he donated much of his income. Gradually with growing income, he reached donating 50% of his income. On 25 March 1857, he breathed his last. After him, his three sons handled the business. They took it forward in terms of oral hygiene. They introduced the Colgate toothpaste jar. With time and development in packaging, it became available in tubes. Today, thousands of people work in this company. It started working with Palmolive company and made perfumes as well. So overall, the moral behind this story is that never give up even in the worst situations. And do believe in helping others.